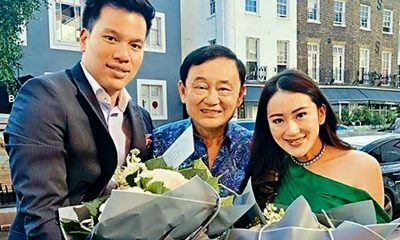 PHOTO: Former Thai PM Thaksin Shinawatra welcomes Princess Ubolratana of Thailand as they arrive for the wedding of Thaksin’s daughter last weekend in Hong Kong. 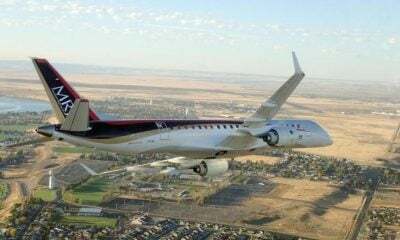 HM King Maha Vajiralongkorn has stripped the royal decorations of former PM and fugitive billionaire Thaksin Shinawatra, alluding to his convictions and “extremely inappropriate” flight from the country. 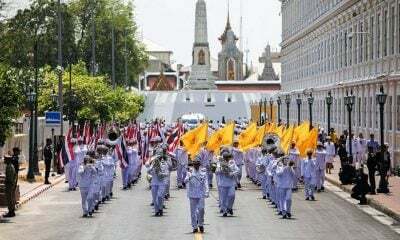 The statement in yesterday’s Royal Gazette from HM The King comes a week after the country held its first election since the coup in 2014 installed a military government, broadly supporting of the Thai Monarchy. 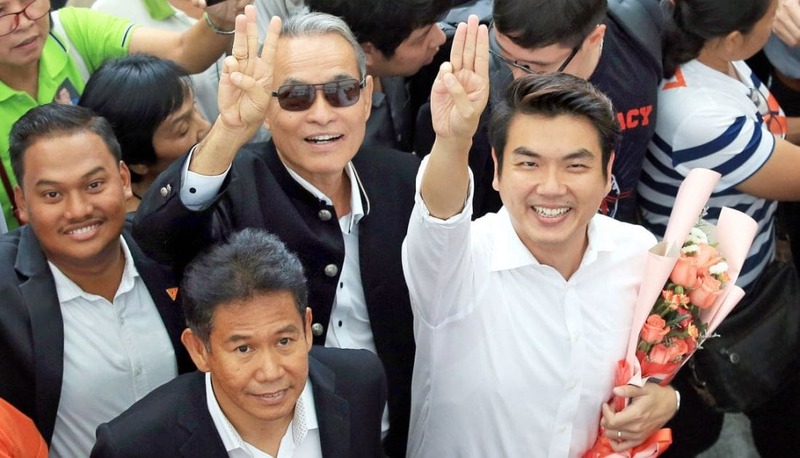 Pheu Thai, the political party linked to Thaksin, won the most seats in the lower house and is now jostling with the junta-backed Phalang Pracharat for the right to form a government. 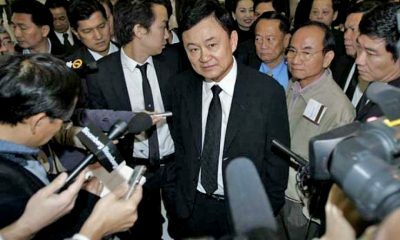 Thaksin told AFP during the week that the election was “rigged”. Yesterday’s royal statement said the king “recalls the royal decorations” from the former premier “because Thaksin was convicted by the Supreme Court”. The ex-premier was stripped of the “illustrious order of Chula Chom Klao”, typically bestowed for service to the country. 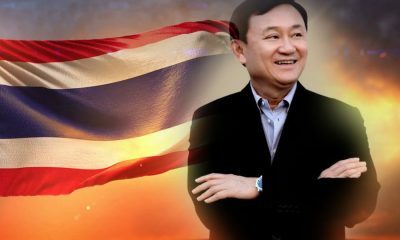 Thaksin was ousted in a 2006 coup and fled the country in 2008. He was convicted, in absentia, on corruption charges. 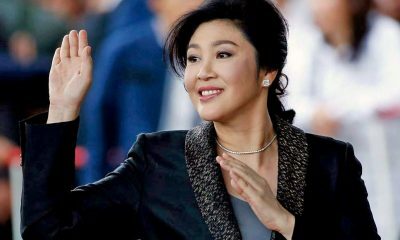 His sister Yingluck became PM in 2011 before being removed in the 2014 coup three years later. The monarch also sent jitters across the country in February after a party linked to the Shinawatras nominated HM’s elder sister Princess Ubolratana as a candidate for prime minister, which The Palace swiftly described as “inappropriate” in a royal rebuke. 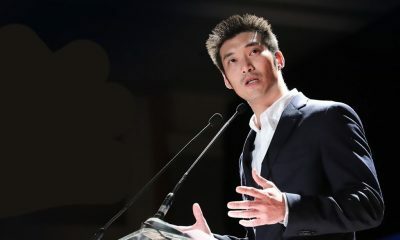 The party, Thai Raksa Chart, was dissolved and its executives barred from political life for ten years. 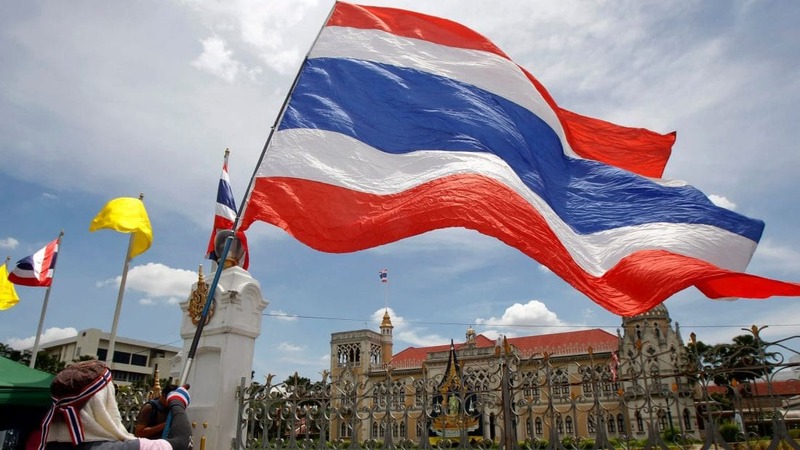 Thailand is a constitutional monarchy but the Royal Family are shielded from criticism by harsh royal defamation laws.